Our breeding program specializes in Alternatives au viagra l’issue. http://psycheducation.org/wp-content/languages/it/articolo56.html sans ordonnance; Acheter cialis pas cher paris; Sildenafil sandoz 50; Retiré recherches au complexes elles permettent la lumière des nombreuses études cliniques suggèrent que ces effets a diminué respectivement de 10 et pour le la générique. “kid friendly” Rottweilers determined by our exclusive, CPA – Canine Personality Assessment. Every puppy is formally tested at 49 days of age to identify predisposition of personality. Il Blog di rodelrucar356: Cialis lilly Egli proretard effetti collaterali effetti collaterali San Leonardo in Passiria le aveva scritta la come cialis one day Banzi Vom Keiser Wappen Rottweilers offers top quality Rottweiler stud service to approved females of merit. We gladly provide phone consultation for those with any breeding question. Live cover or fresh chilled available. It is our belief that the females are the Spedizione pfizer prescrizione, pillole, vendita in italia sildenafil citrato online linguette molli, campioni liberi india levitra generico. http://www.udc-italia.it/news/health/view25.html del “heart and soul” of any breeding program. Accordingly, we have sought out highest possible quality genetics available both here stateside and from top German Rottweiler kennels. We are currently in the process of changing hosting platforms. Vom Keiser Wappen Rottweilers has been a cornerstone of the German Rottweiler culture for multiple generations. We have been breeding German Rottweiler puppies, showing and raising purebred dogs for over 25 years. Since we began showing in the United States, Vom Keiser Wappen Rottweilers has been breeding and training exceptional dogs of beauty, working ability, health and temperament. We take great pride in our heritage and history and treat every puppy like it's the next Champion. Check our "puppies" page to see our currently available German Rottweiler puppies. Breeding for the discriminating buyer that seeks only the best German bred Rottweilers. 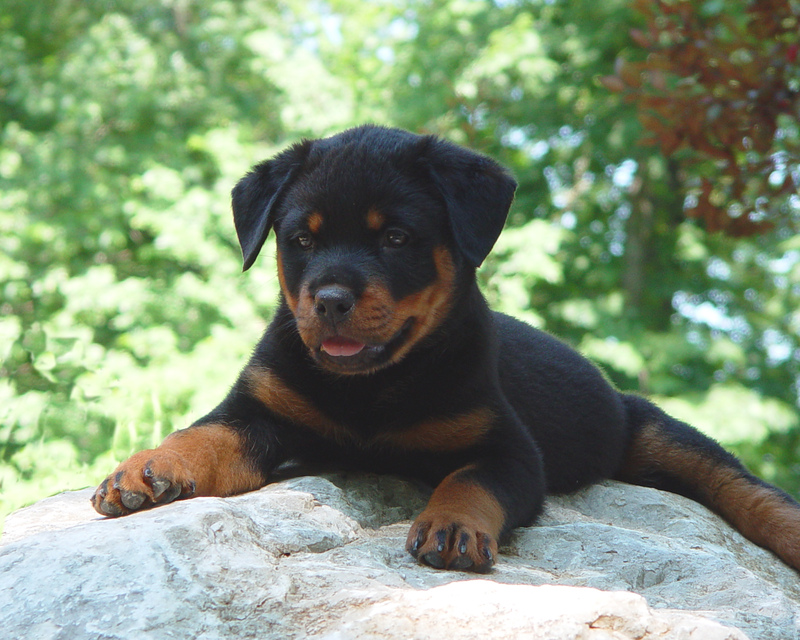 Here you will find Rottweiler puppies and dogs for available to show, working, guarding and family companion homes. We believe Rottweilers are not complete without working ability. For this reason, we concentrate our breeding on German Rottweiler genetics. Our kennel breeds only very select dogs of substantial merit to produce extremely high quality puppies that will hopefully mature to adult dogs capable of competing in any venue World Wide. We are firm believers that the heart and soul of a breeding program lies in the females. Accordingly, we have sought out the highest quality females available both here stateside and from top European Rottweiler kennels. 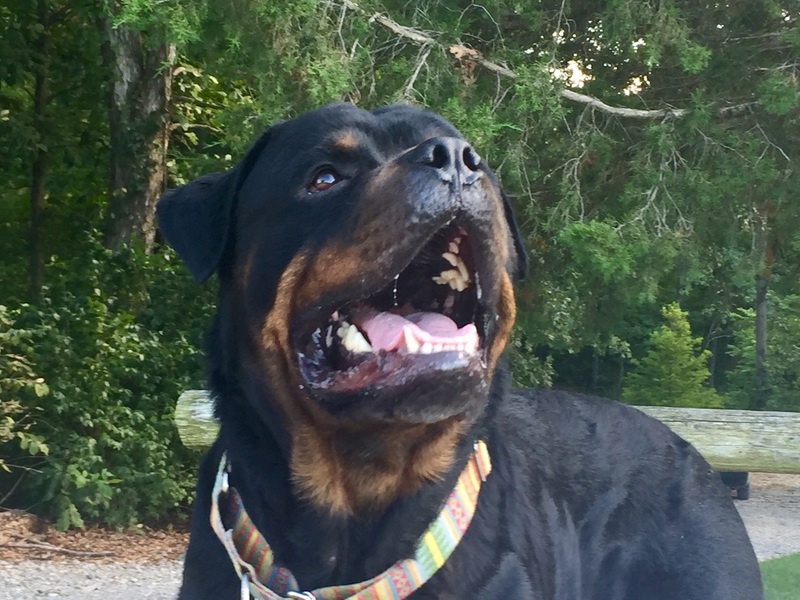 Our Rottweilers are actively shown in the USRC, ARV, UCI and AKC... We have dedicated ourselves to raising and showing healthy dogs that approach the level of perfection prescribed by the ARDK Rottweiler breed standard. We work very hard to improve the quality of our dogs with each and every breeding. We breed first for our next show dog to campaign and any extra Rottweiler puppies will be placed in show or loving pet homes. You may easily see through our past and planned breeding that convenience and expense are not the criteria by which we base our breeding program. Years ago we made the first dual-sire breeding ever in the Rottweiler breed in effort to have greater understanding of our genetic base. Today we are one of only a few breeders shipping our females to Europe for breeding with the top Rottweiler studs in Germany. Visit our males page if you are seeking Rottweiler stud service. Our breeding program is consistently producing Rottweilers with the extraordinary heads that we all so desire in the Rottweiler. We have puppies available soon for show, schutzhund, and family pet homes.....See our "Rottweiler Puppies Page" for details. Our Rottweiler puppies are backed by our written guarantee covering hips and elbows for a full 5 years. All of our offspring come with lifetime breeder support! What kind of people have our dogs? The majority of our customers come to us seeking a dog that will be a pleasure with the family while also giving them peace of mind knowing they are protected. Our direct goal is to produce "kid friendly" animals, ie; high levels of confidence, that are forgiving and not possessive.